Receive notifications by E-mail when new ADA.gov/HIV litigation information is available. An individual is considered to have a "disability" if he or she has a physical or mental impairment that substantially limits one or more major life activities, has a record of such impairment, or is regarded as having such impairment. 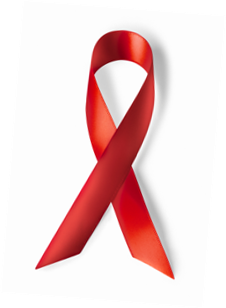 Persons with HIV disease, either symptomatic or asymptomatic, have physical impairments that substantially limit one or more major life activities and thus are protected by the ADA.